There are two main types of cabinets on the market, RTA and Custom made. Both of them can create excellent kitchens, but there are some differences between them. RTA means ready to assemble. These cabinets are already made and stored in warehouses. They are flat packed and easy to ship. They come in variety of sizes to make sure kitchen designers will have all the sizes they need to create a perfect kitchen. And, compared to custom cabinets, the lead time is much faster. Winnipeg Cowry Cabinets typically can ship the order in one business day from Vancouver, and kitchen will be ready to install in one week. So, the project can be completed in a timely matter. Custom cabinets means cabinets are made to a specific size to achieve a more complicated kitchen scenario. Also, custom cabinets have a lot of accessories like custom built-in fridge and dishwasher panels. Most common accessories include pull out garbage bins, spice racks, wine racks, etc.. are available in both custom and RTA cabinets. In terms of price, RTA cabinets are less expensive than custom cabinets, typically are about half the cost due to lower labour costs for the manufacturer. On the other hand, custom cabinets need more labourers to create those specific cabinets, and spend a lot of more time to setting up the machines. Also, in the installation and shipping process, if the cabinets get damaged, getting a new one from the warehouses is easier and cheaper than creating a new one again. Custom cabinets have more door styles, and materials for customer to pick from. Winnipeg Cowry Cabinets usually stocks 5 to 8 popular colors and styles to fit most clients’ needs. In order to maintain the highest quality possible, Winnipeg Cowry Cabinets only uses plywood for box construction, and solid wood doors. Heavy duty soft close hardwares are standard and come with lifetime Warranty. Overall, both RTA and custom cabinets could be excellent choices depending on the customer’s time and budget. RTA cabinets are faster and easier to finish the projects with high quality material in a budget friendly manner. On the other hand, custom cabinets require more budget and longer time to complete the project. 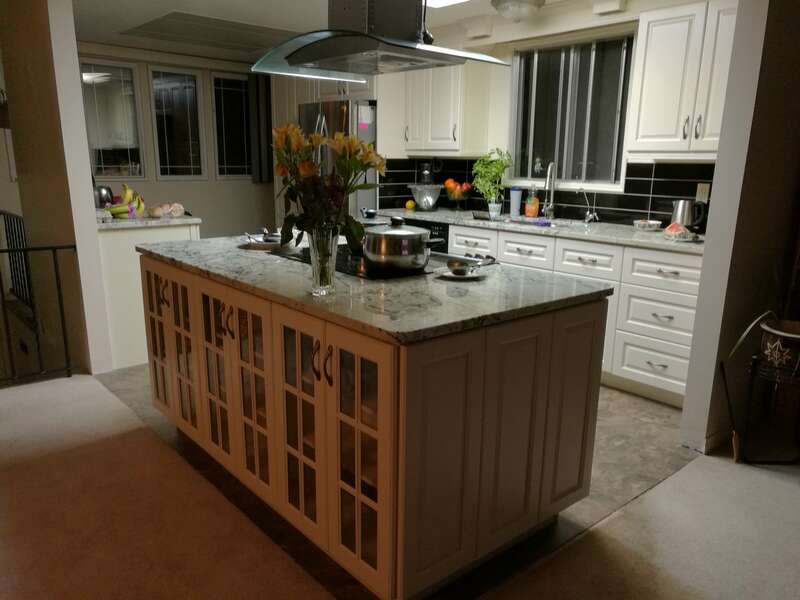 As a professional kitchen cabinets store, Winnipeg Cowry Cabinets provides free design, assembly, and professional installation service. We manufacture our own branded Winnipeg cabinets in China, which allows us to produce solid wood cabinetry at competitive prices. Copyright © 2019 Winnipeg Cowry Cabinets. All Rights Reserved.